Sabuk Inten often is considered an all-time favorite dapur keris model from Java. 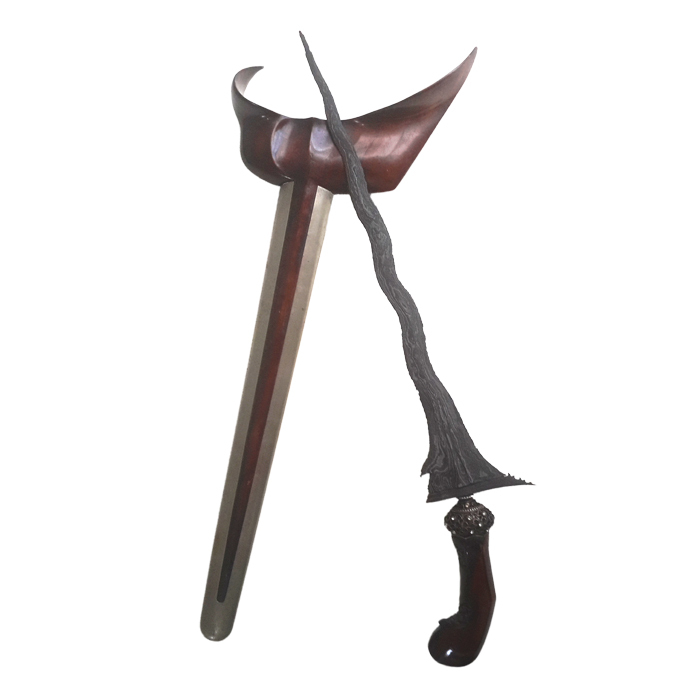 Nearly every collector of traditional Indonesian weaponry has at least one or more kerises of this kind in his or her personal collection of tosan aji (sacred metals). 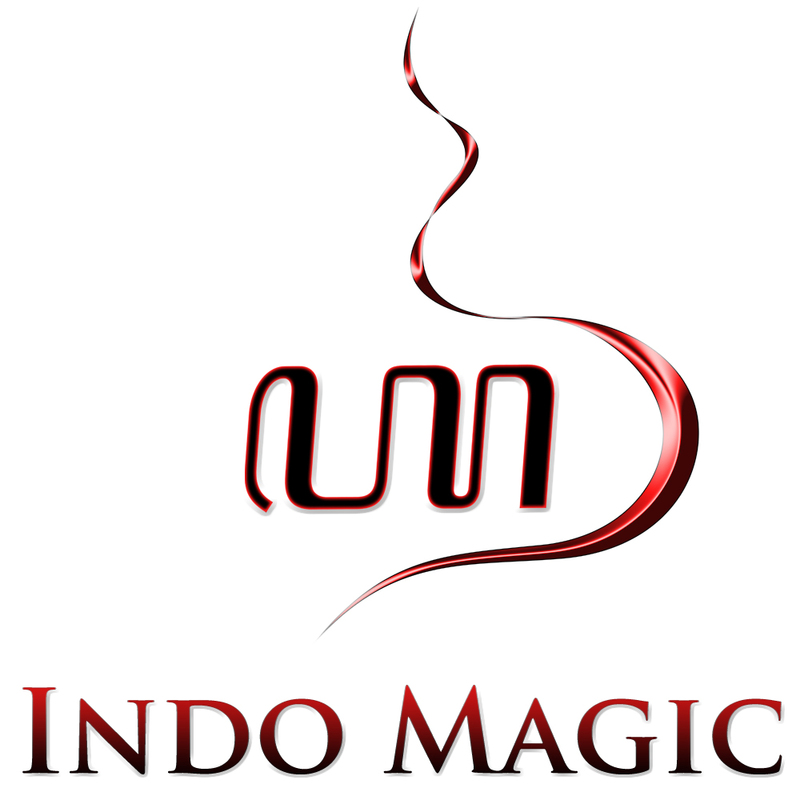 This is not in the least due to the highly auspicious powers linked to the Sabuk Inten dapur model, such as the magical ability to bring the owner lots of good luck, improvement of fate, and increasing his or her fortune. Indeed, considering the fact that the name of this dapur translates as a Belt of Diamonds, this type of keris therefore is believed to help the owner gain wealth and accumulate riches. This keris Sabuk Inten is made in the late sixteenth century during the rise of the Mataram Sultanate (1587–1755) in Central Java. 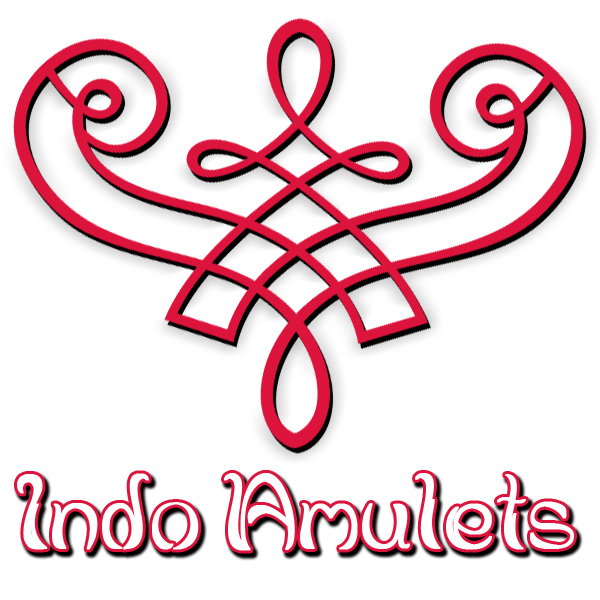 In general, kerises made in the tangguh Mataram era (16th–18th century CE) are considered to be among the upper class of Indonesian pusaka collections due to the high-quality metal used for the forging of the pamor motif. As a result, a bright pamor pattern emerges from the iron blade – in this case, a superb Wos Wutah pattern is covering the entire blade. Below the ganja at the base of the blade, an ancient silver selut and mendak (keris ring) with zircon stones have been added for decorative purposes. 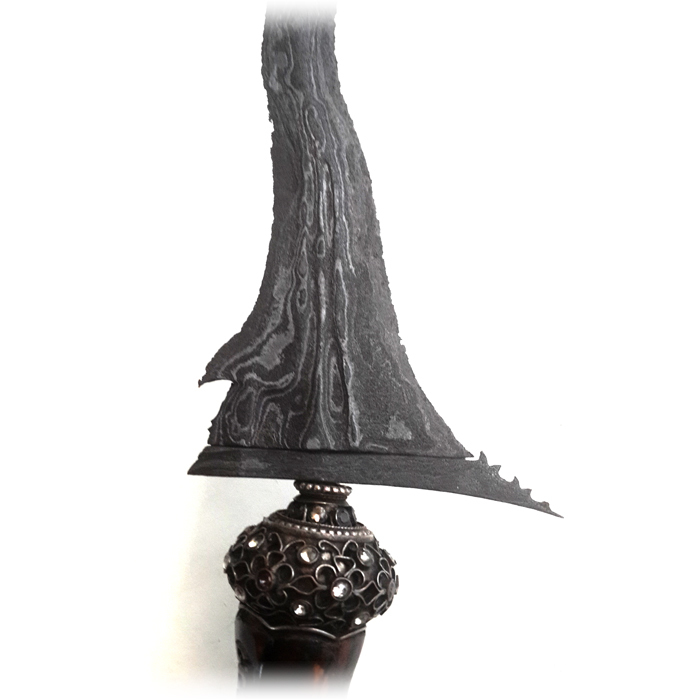 The warangka (sheath) of this antique keris has been made from high-end trembalo wood. 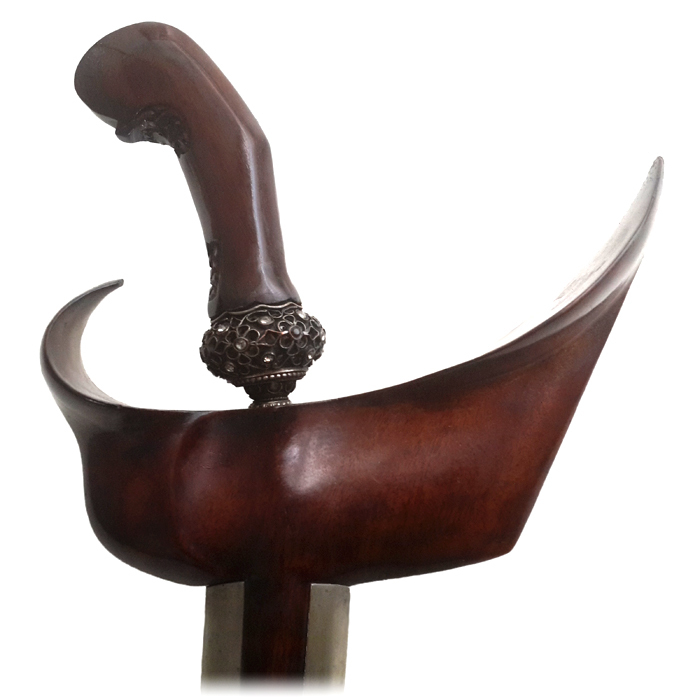 Thus, the gorgeous wooden ladrang Surakarta model of the sheath was hand carved by a skilled mranggi.